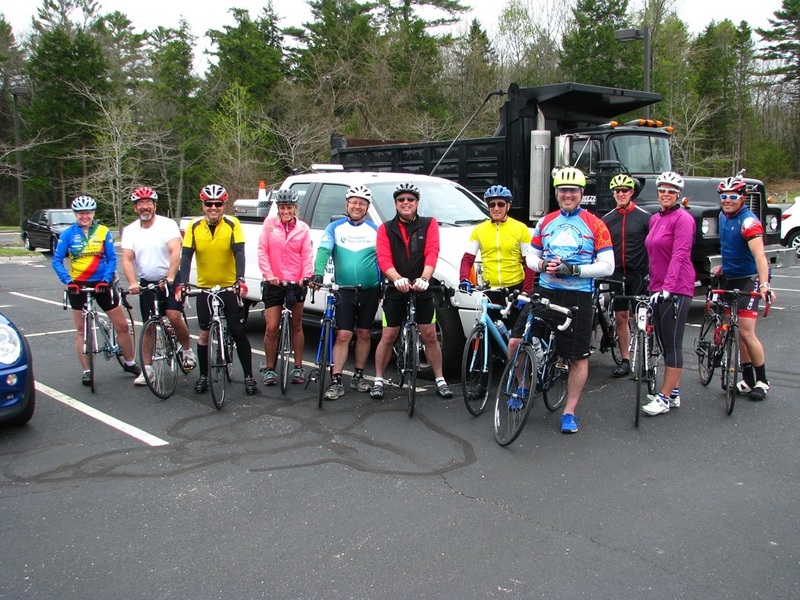 SummitPreparesforTrekAcrossMaine - Summit Utilities Inc.
For the second year in a row Summit Natural Gas of Maine is participating in the American Lung Association’s annual Trek Across Maine! The event raises money for the American Lung Association, a leading organization dedicated to saving lives by improving lung health and preventing lung disease through education, advocacy and research. Last year our team raised just about $4,500 and this year we hope to raise even more.